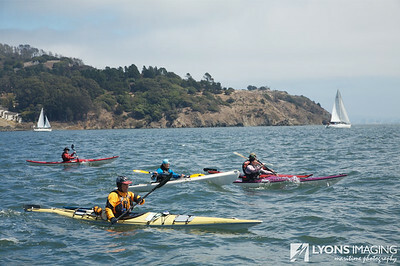 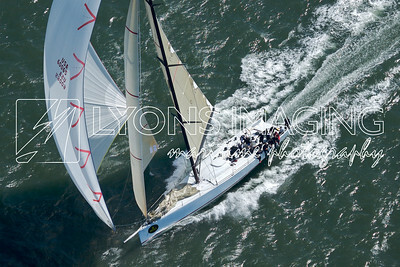 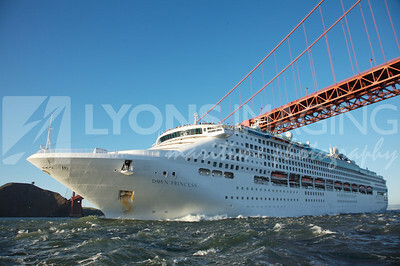 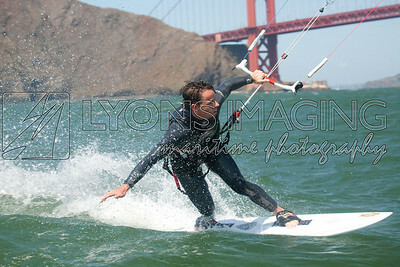 Peter Lyons is a full-time professional photographer specializing in architecture & interiors, portraiture, and sailing. 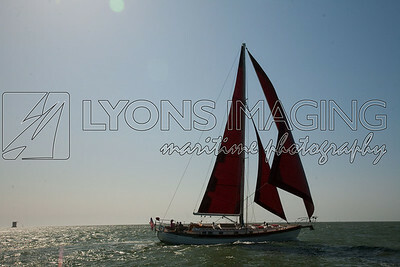 This site is used for proof galleries and sales. 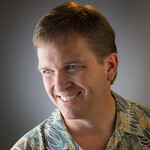 His primary portfolio site is peterlyonsphoto.com (http://www.peterlyonsphoto.com).